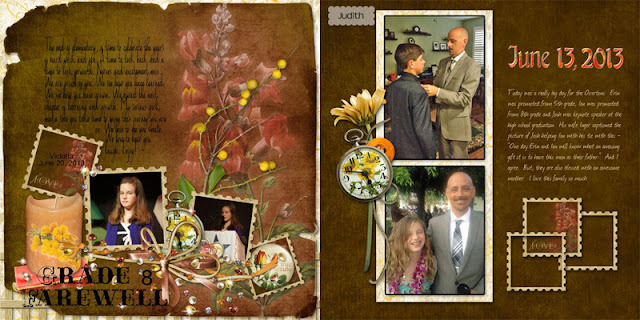 When we scrapbook, most of us have a style that we like to use. 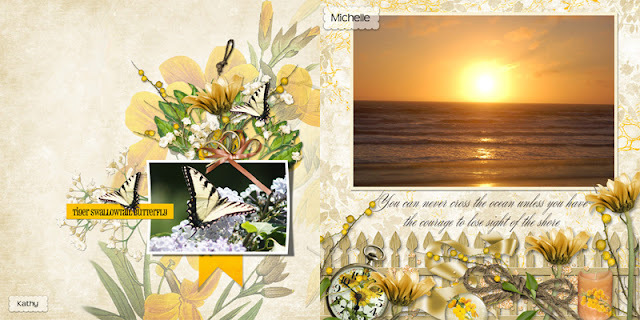 My idea for this post is to use a variety of elements and to vary your style of scrapping. 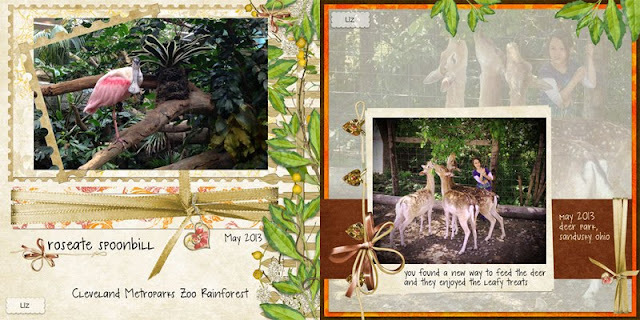 My Creative Team does amazing things with my page kits, and as you can see with Versailles, they've used a variety of styles and they've varied how and where they've put the elements and their photos. 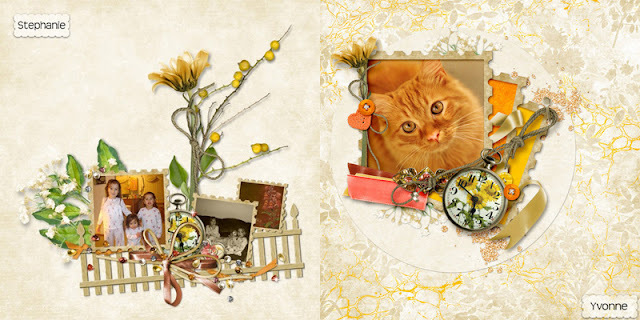 All made with the same papers and elements, you'll see a wide variety in these pages by Judith, Kathy, Liz, Lori, Michelle, Stephanie, and Yvonne.